New cement products have a white chalky look on the surface. Not to worry it will go away. It is called efflorescence. It is in every cement product as the main raw material is lime. Moisture and water attaches itself to the calcium oxide and creates the white haze. This will dissipate over time naturally as the calcium oxide exhausts itself. 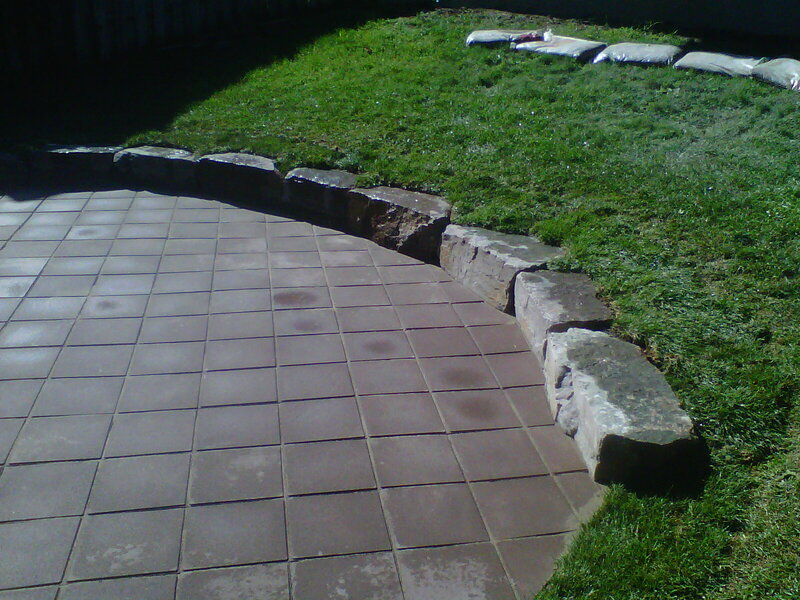 If you are impatient there are efflorescence cleaners on the market to safely remove the efflorescence.